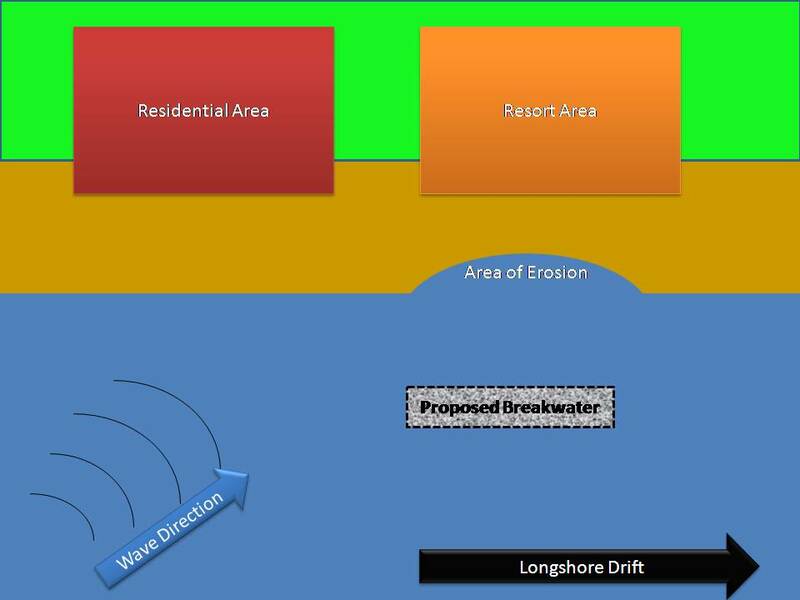 Coasts are dynamic areas that are shaped by wave action. All questions must be answered correctly to score a 3.0. The diagram above is a visual representation of the scenario.